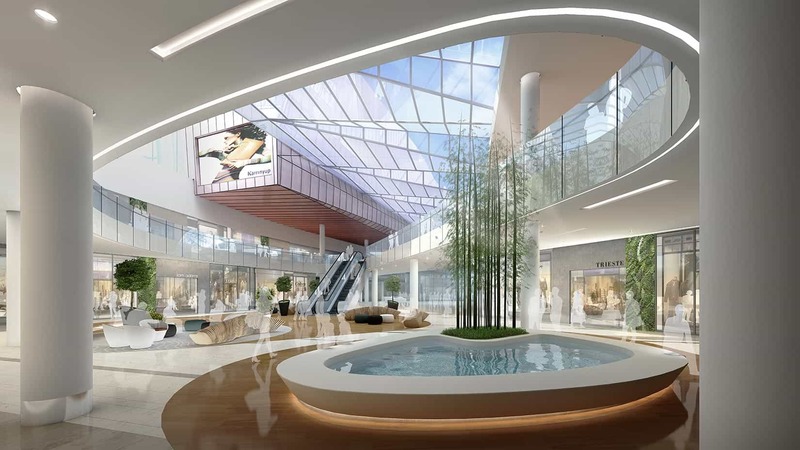 With the considerable amount of new retail floor space proposed in the Perth Metropolitan Area over the next 5 years AMP Capital and Proven Project Management identified the need to define a procurement strategy that allowed for early engagement with the construction industry. Other considerations taken into account by Proven Project Management with respect to the project procurement strategy included the complex staging and enabling works required, the clients program requirements and significant production rates anticipated. Proven Project Management worked closely with its client AMP Capital to define and obtain approval to the procurement strategy and the recent appointment of Brookfield Multiplex represents the first step in the implementation of this strategy. The ECI selection phase involved considerable effort by all the contractors involved, AMP Capital and Proven Project Management. The process involved several Tier 1 Perth Construction Contractors over two assessment phases. The assessment phase was very detailed in the consideration of each of the contractors’ offerings.